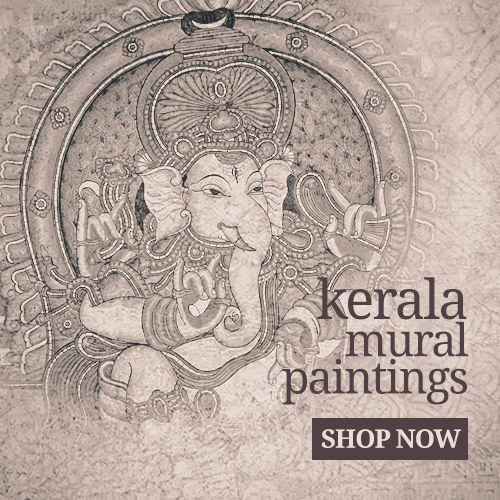 Shop Swasthi is an online store dealing ethnic, traditional, rare and handmade products from the God's Own Country, Kerala. The marvels which adored the walls of many ancient temples and places. In perfect harmony with nature. 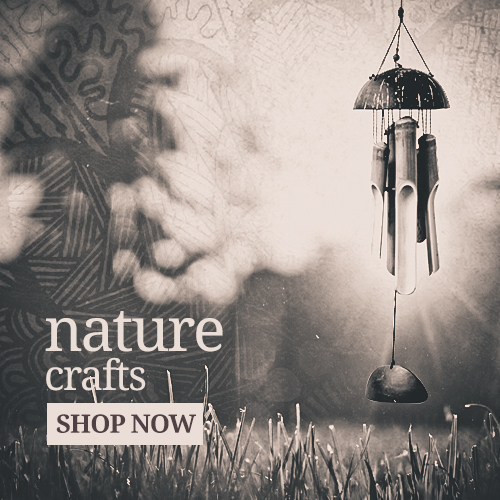 handcrafted, eco-friendly and locally produced. 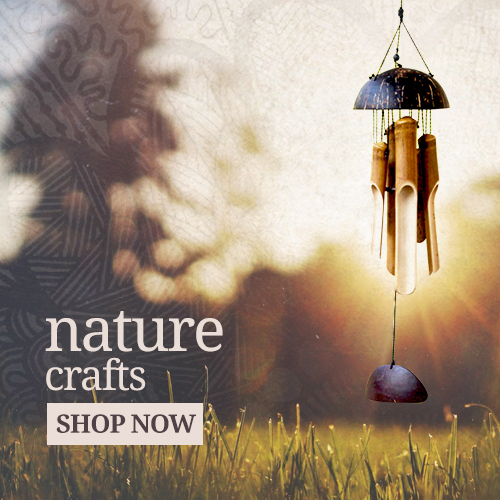 Shop Swasthi is not just an online store. It is a place where life, nature, art and heritage gets integrated organically. 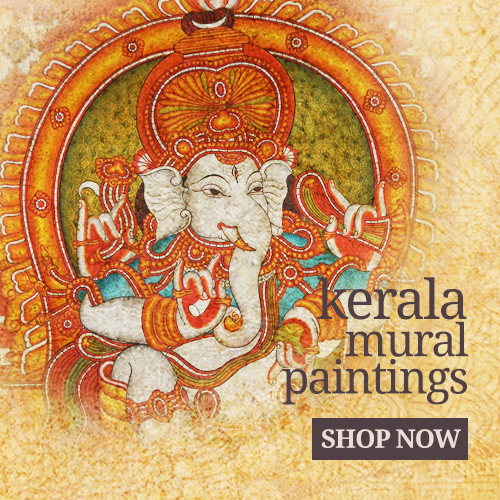 Our products and the people behind it, will always inspire tradition, values and the harmony of ancient Kerala. Got a special order? Or want to collect in bulk? Call +91 99616 63338 or Drop us a mail!